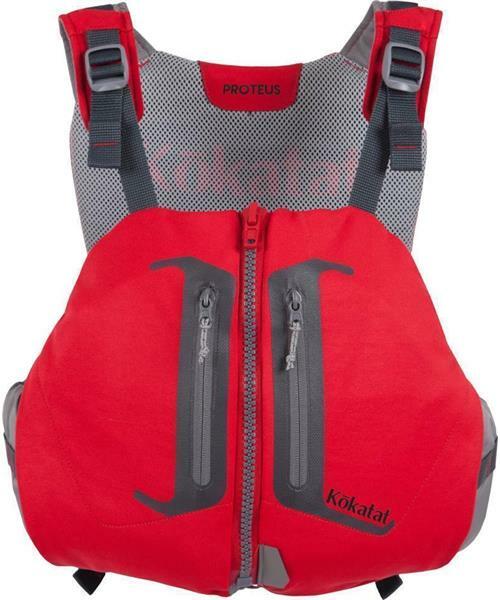 Kokatat's most comfortable life vest ever, thanks to soft, Gaia® PVC-free foam that's cut and sculpted into body mapped, floating panels. Each foam panel is precisely slit to provide adaptable and ergonomic fit, wrapping the torso in secure comfort. A soft 100D stretch polyester envelope finishes off theis high-back recreational life vest, with fleece-lined hand warmer pockets for the colder days.